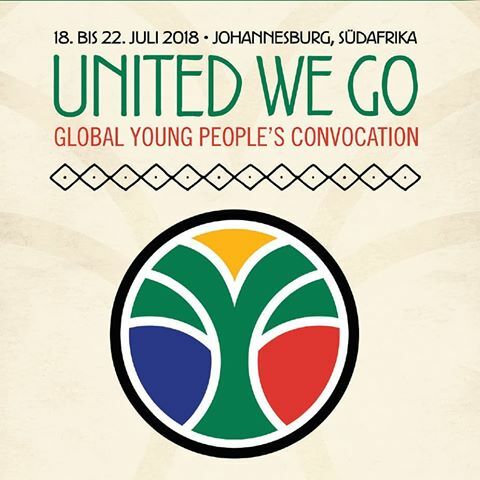 Here is the final installment of the Vlog from GYPC 2018 in Johannesburg, South Africa. Here is a great recap of a powerful worship experience from Thursday from Rev. Elizabeth Murray. God is moving in powerful ways at GYPC 2018! !